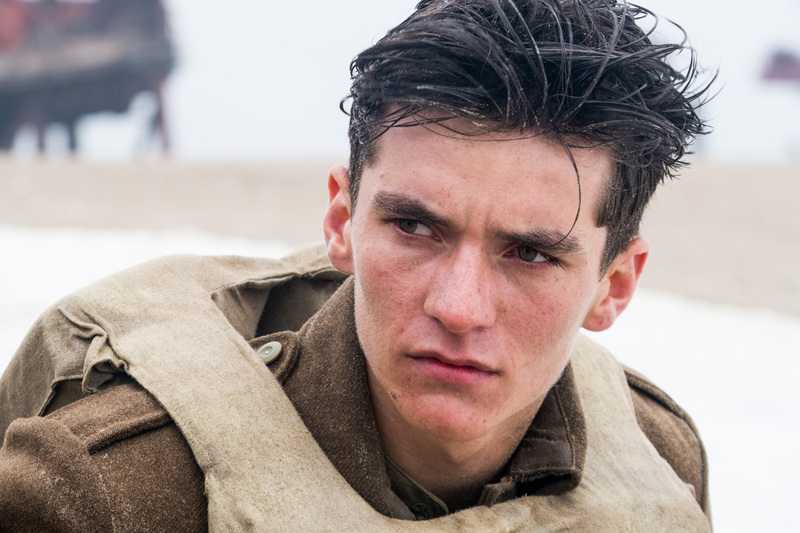 Up and coming actor Fionn Whitehead gets swept up from anonymity to imminent Hollywood stardom as he plays the lead role in Christopher Nolan's new epic action thriller Dunkirk (in Philippine cinemas July 20). As a teenage soldier named Tommy, Whitehead serves as the audiences’ eyes and ears and gives the sweeping story its emotional center of gravity. Question: What can you tell us about your characters and where they fit into the story of Dunkirk? Fionn Whitehead: My character is called Tommy. He’s an average Joe-type of soldier, one of the thousands on the beach or lined up on the Mole, which is this jetty where they wait to board one of the ships coming across. He’s very young, doesn’t have any experience, and probably didn’t know what he was signing up for. FW: Everyone knows that he’s the man. I think the thing that makes Chris so unique is that he has his own vision for this piece of art he’s creating and he’s completely in charge, which is an amazing thing for an actor. It gives you a bit more breathing room because you’re not trying to tend to anyone else’s needs. FW: The whole first week I was on the beach made me realize the sheer magnitude of the operation – thousands of extras running around, explosions going off, a real Spitfire flying over your head. It was definitely epic, but there’s no other way to do justice to the real Dunkirk evacuation. Being on that beach and standing on the Mole that they built, it was like walking through documentary footage. I just felt really lucky to be part of the project. FW: The most physically challenging aspect was probably being in the water. We spent a whole day shooting in the sea, on and off. FW: In England, the Second World War is hammered home from a young age, and I think it desensitizes you to it a bit. As you grow up, Dunkirk becomes just another event in history, as opposed to a real-life experience for these poor lads who were younger than me, some of them. 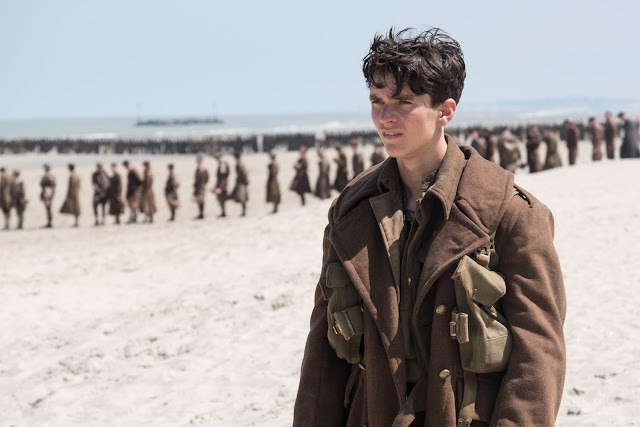 So, making this movie on the actual beach where it happened, and going to the museum and seeing footage of the real Dunkirk evacuation definitely brings it home and makes it real. Q: Do you have a feeling of responsibility, given that this film is telling the story of a real event that happened in 1940? FW: Definitely. I think that one of the best things, hopefully, about Dunkirk, is that it’s really trying to put you in that situation so that you feel what it must have been like to be there and appreciate what those people went through and how brutal and terrifying it was. I hope people take from this that we need to never go back to a place where something like Dunkirk can happen.